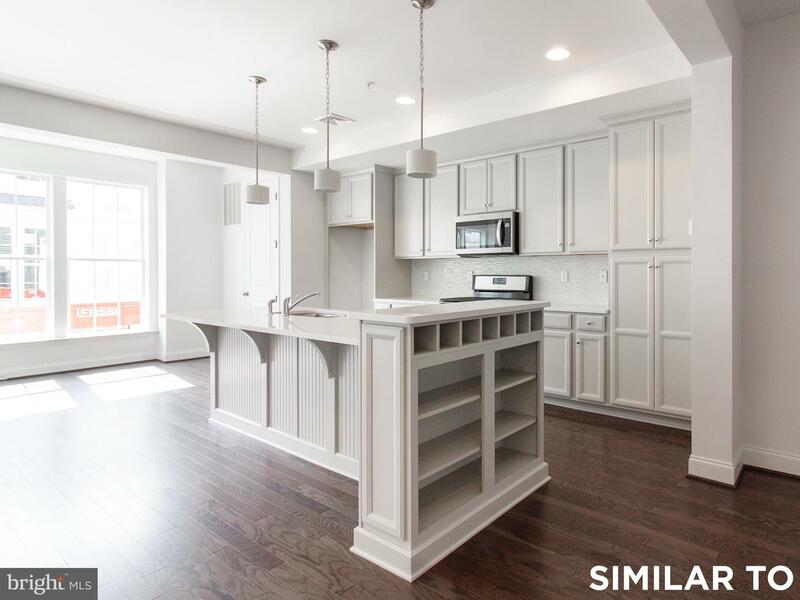 Live in Belmont! 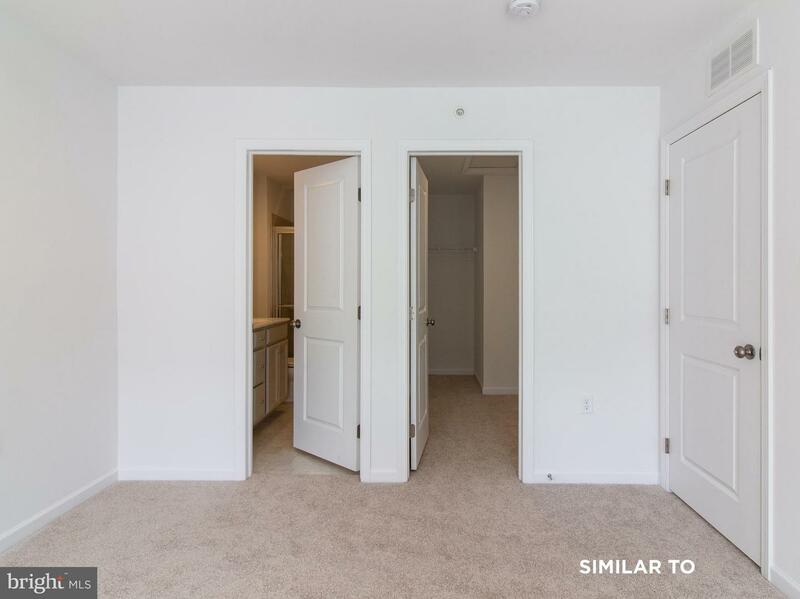 Move in May 2019! 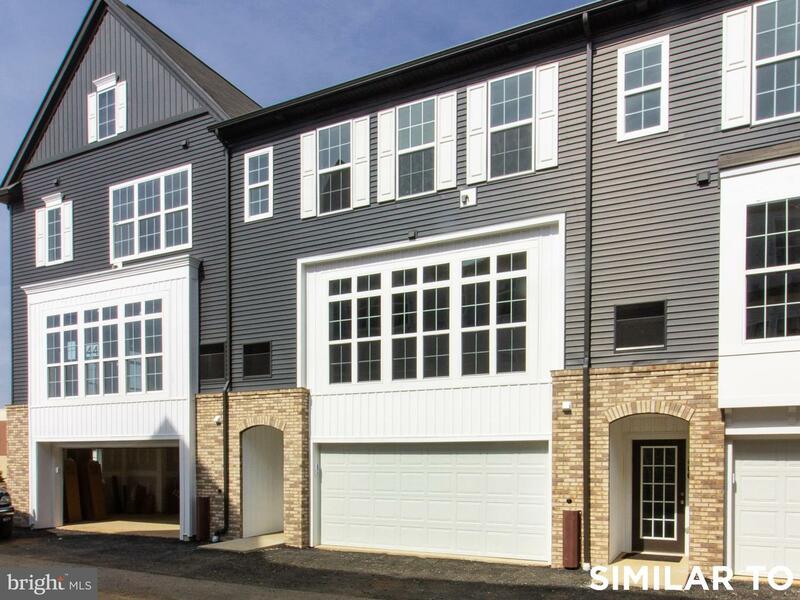 Featuring the Burberry floorplan, this luxury townhome offers 1,826 sq ft of maintenance free living in top-ranked Manheim Township School District. 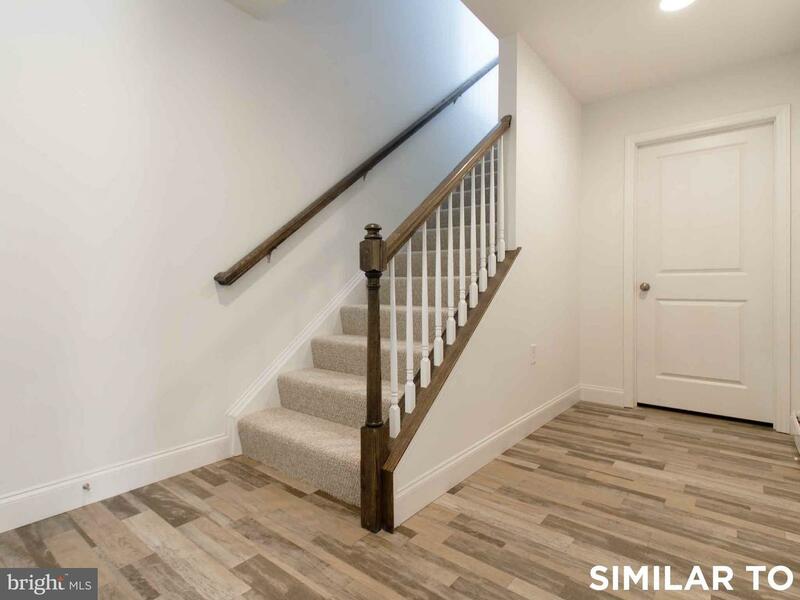 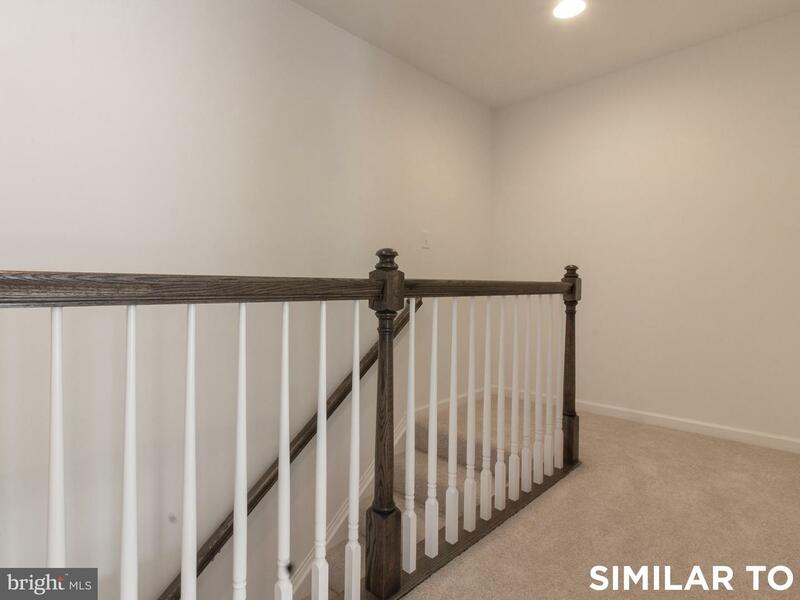 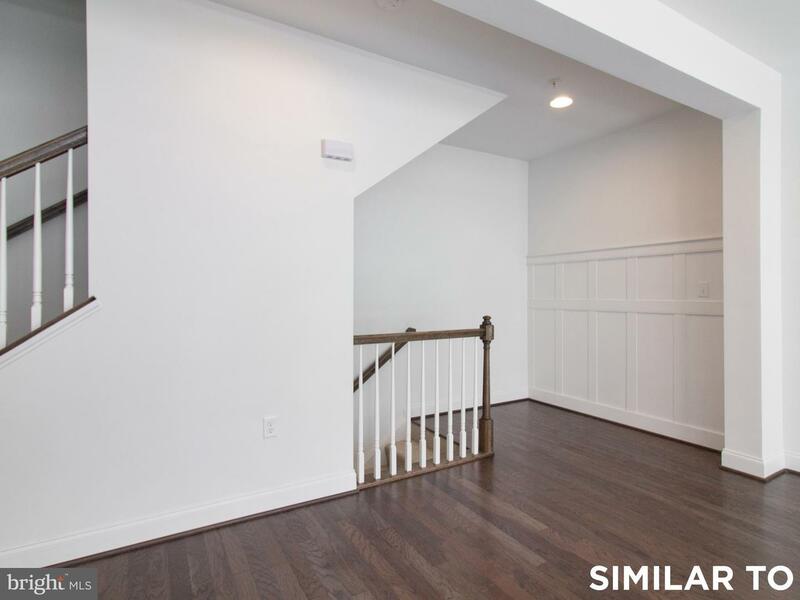 A large foyer welcomes you into the home with a 2-car garage and tucked away laundry room finishing out the first floor. 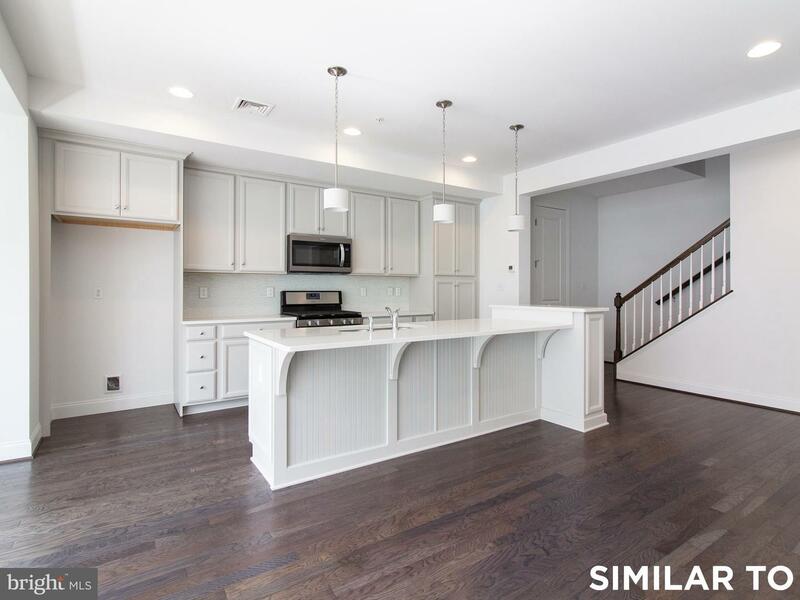 Upstairs, the main floor highlights a designer kitchen with large dine-in island along with a dining room, great room and powder room. 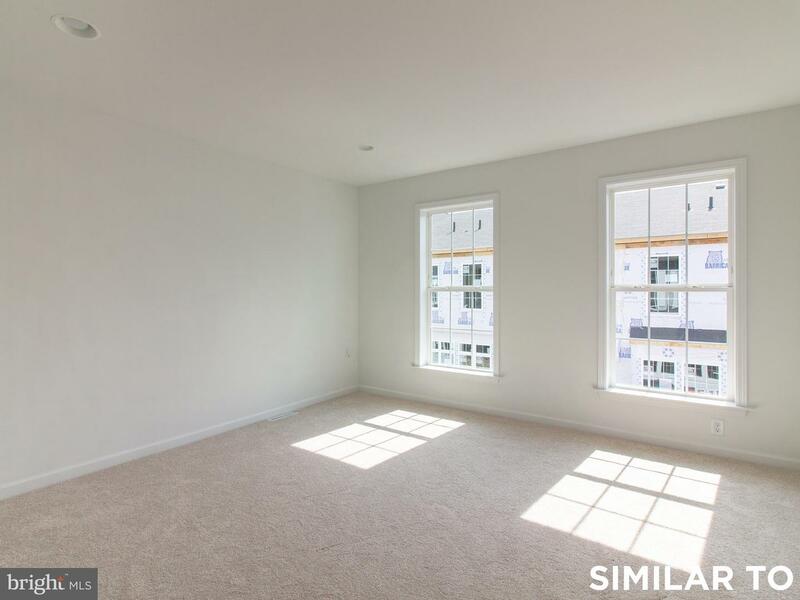 The kitchen is open to both the natural light-filled dining room and the great room. 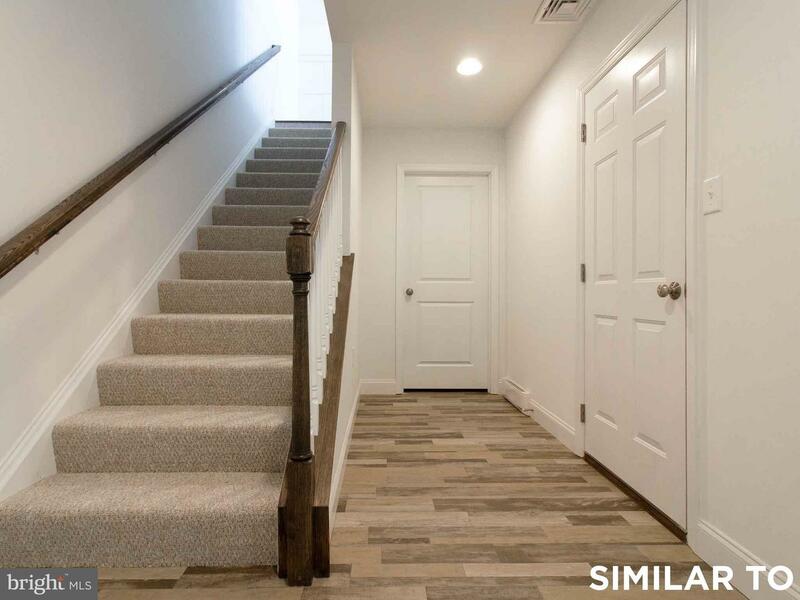 The third floor offers a versatile central upper gallery area, full bath and 2 bedrooms including a large Owner's Retreat with an oversized Walk-In closet and private Owner's Bath. 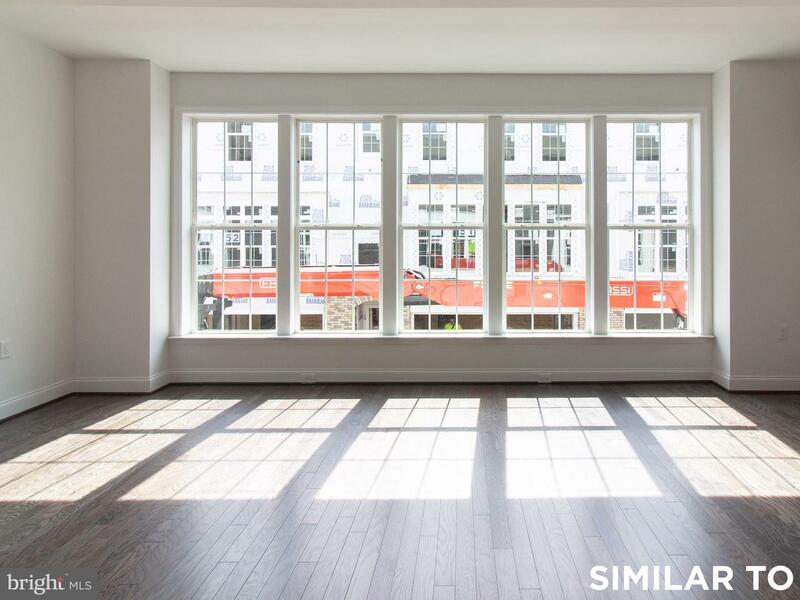 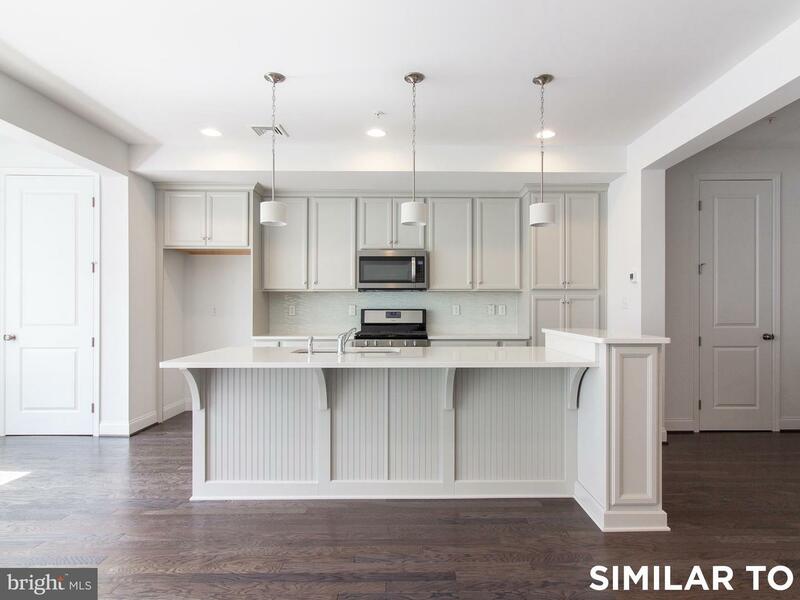 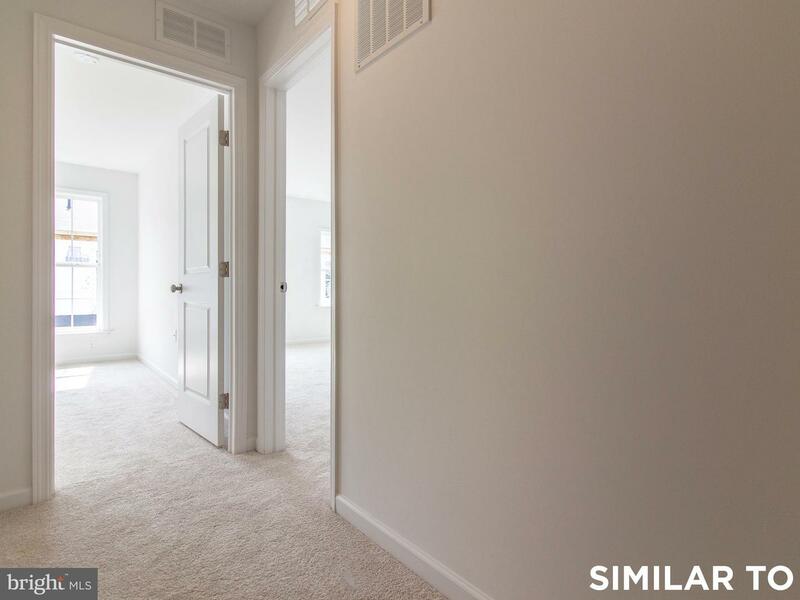 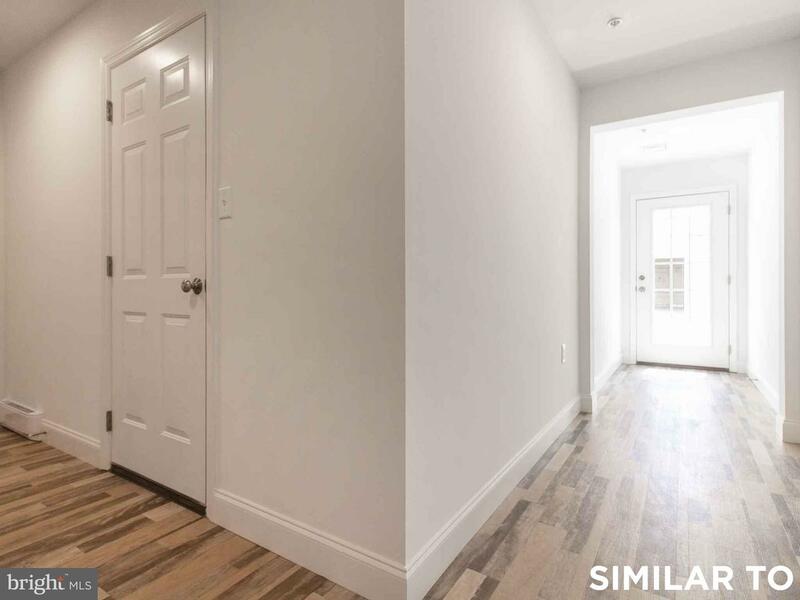 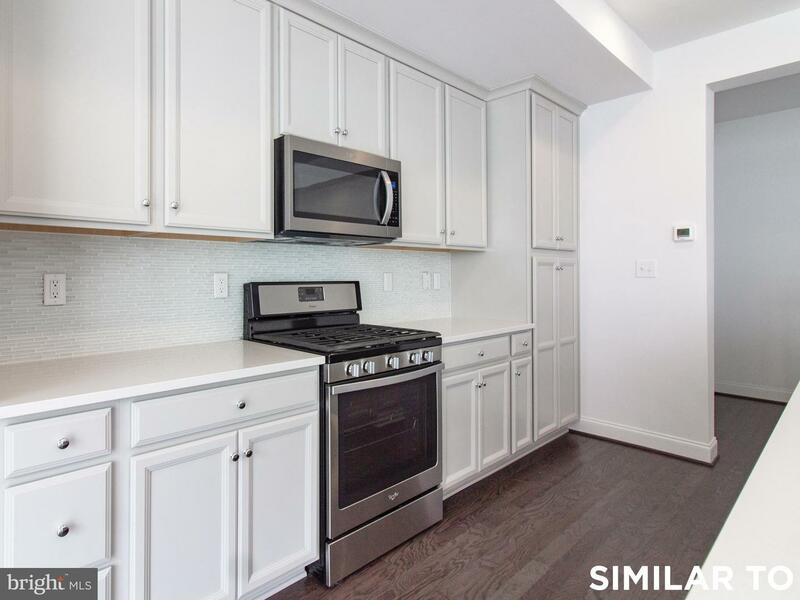 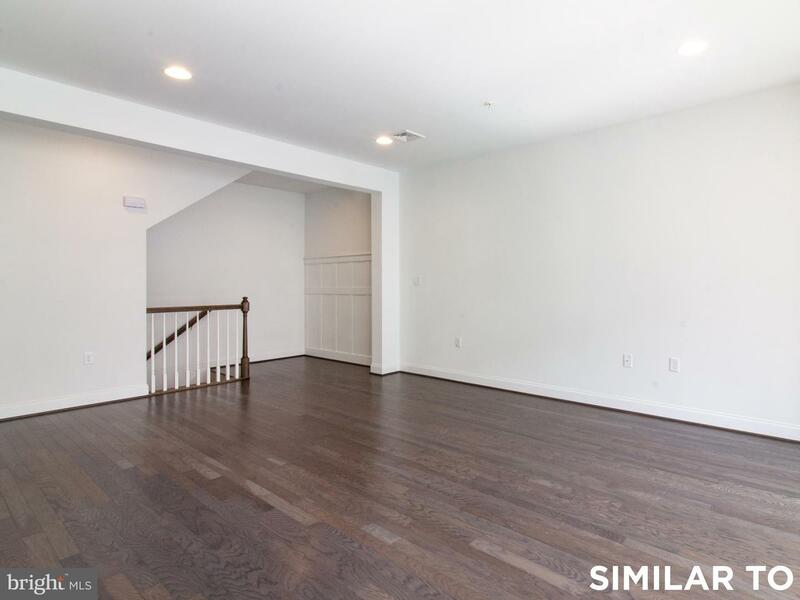 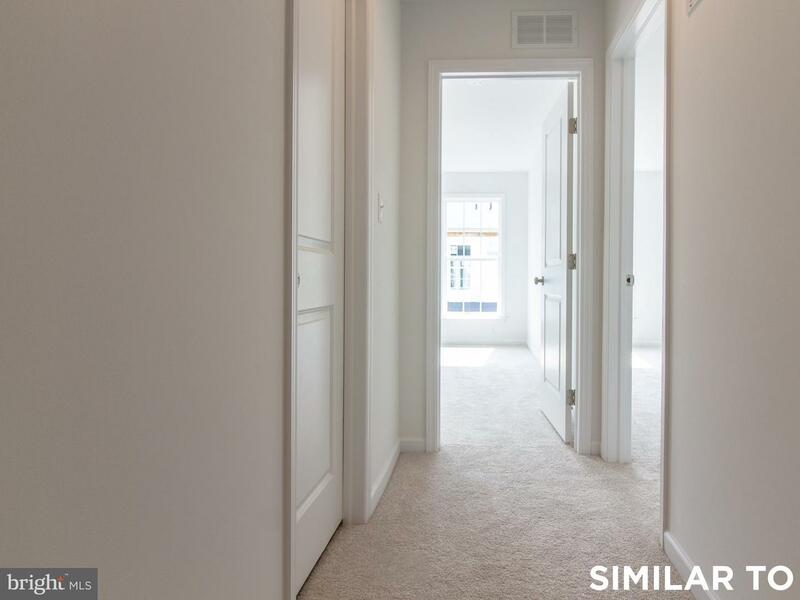 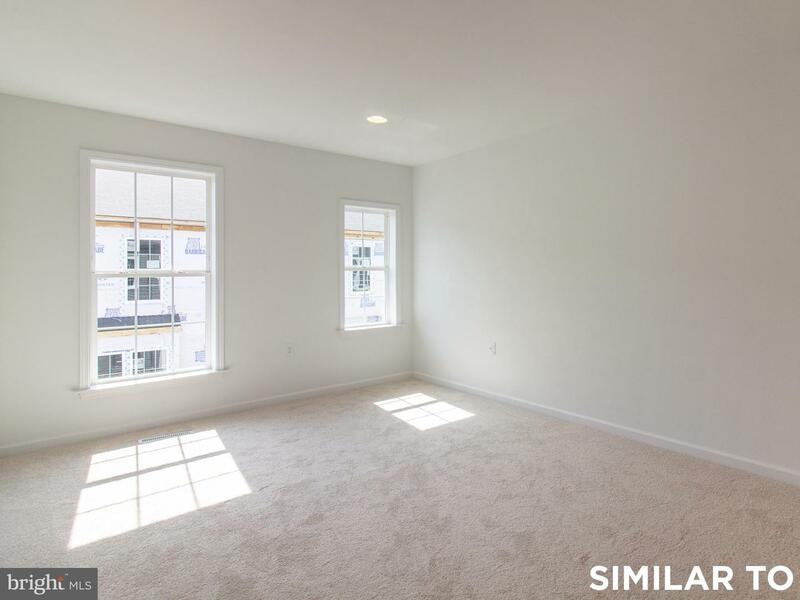 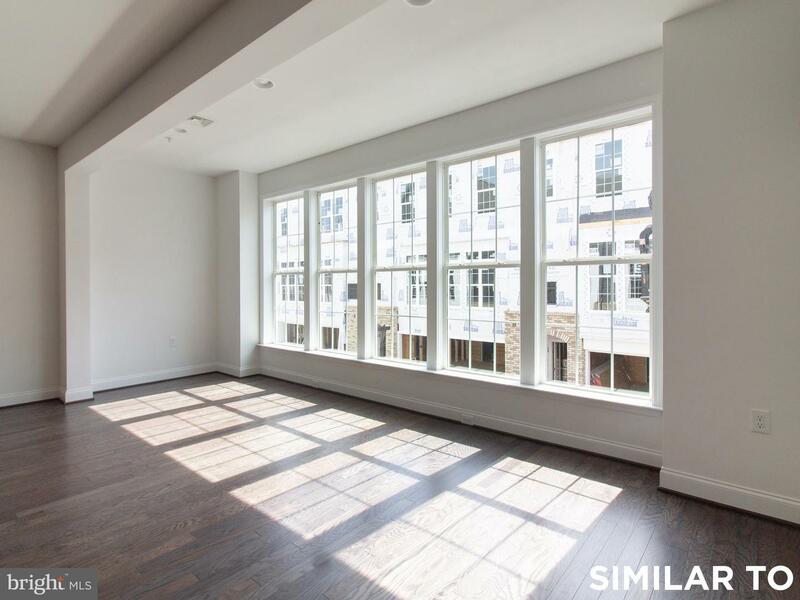 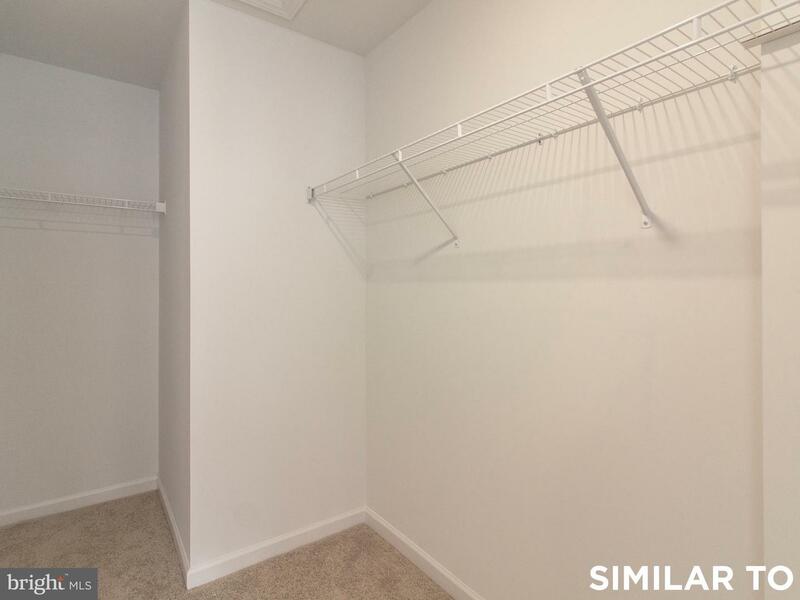 This townhome comes with maple cabinets, quartz countertops, tile kitchen backsplash, hardwood flooring, stainless steel appliances, recessed lighting, floor to ceiling windows, and much more. 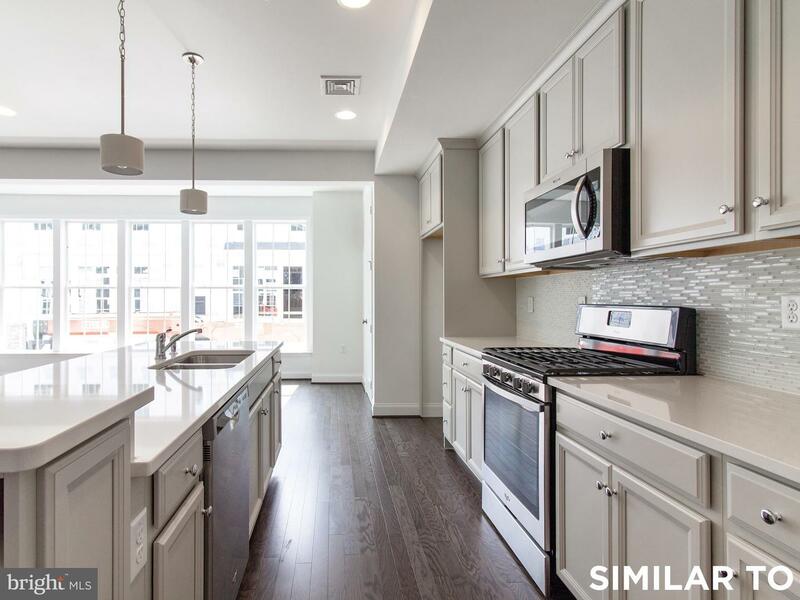 Take advantage of shopping and dining at more than 30 stores and restaurants just steps from your front door at The Shoppes at Belmont, Lancaster's newest premier retail destination.